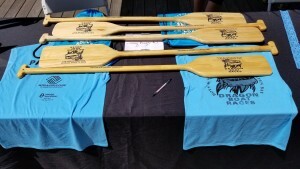 In July, the Pension Inc. crew participated in the first ever Boys & Girls Club Dragon Boat Races at the Green Bay City Deck. Billed as an event to “invigorate your team and boost comradery in the work place,” it accomplished that and so much more. 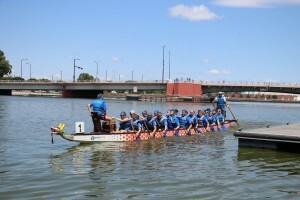 Dragon boat racing is one of the fastest growing water sports in the world and focuses on the importance of collaboration, communication, and efficiency. 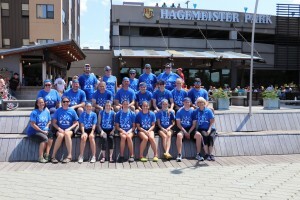 With a team of 25 comprised of Pension Inc. staff members and their families, we paddled our way to a day full of laughter, entertainment, memory making and even a little friendly competition.